A story that takes place towards the beginning of the Western Han Dynasty and revolves around an exceptional woman who contributes greatly to two generations of peace and prosperity. It is known in history as the Rule of Wen and Jing. 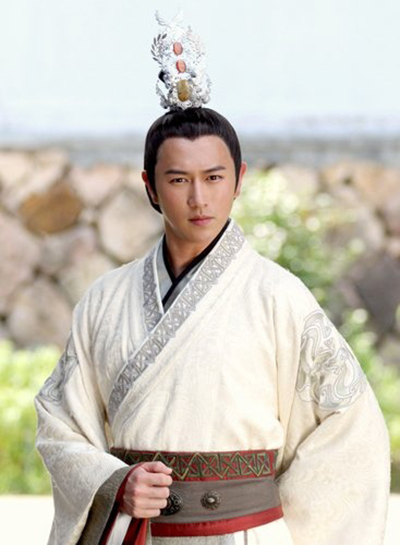 Du Yunxi (Ruby Lin) became orphaned at a young age after her mother died to protect her. She is separated from another orphan girl named Shen Er (Claudia Wang) who grows up as a female entertainer. 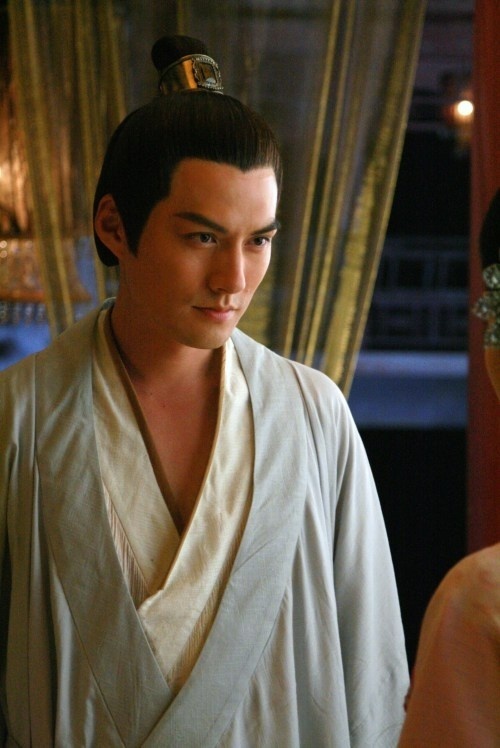 Their paths cross again after Du Yunxi's marriage falls through and both enter the palace as maids. 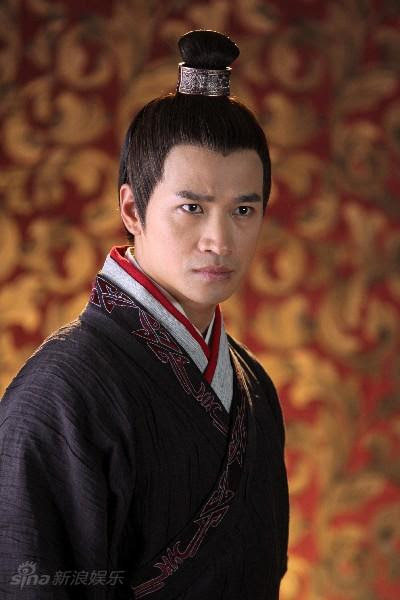 Du Yunnxi's intelligence wins the admiration of Empress Dowager Lv (Dai Chunrong). 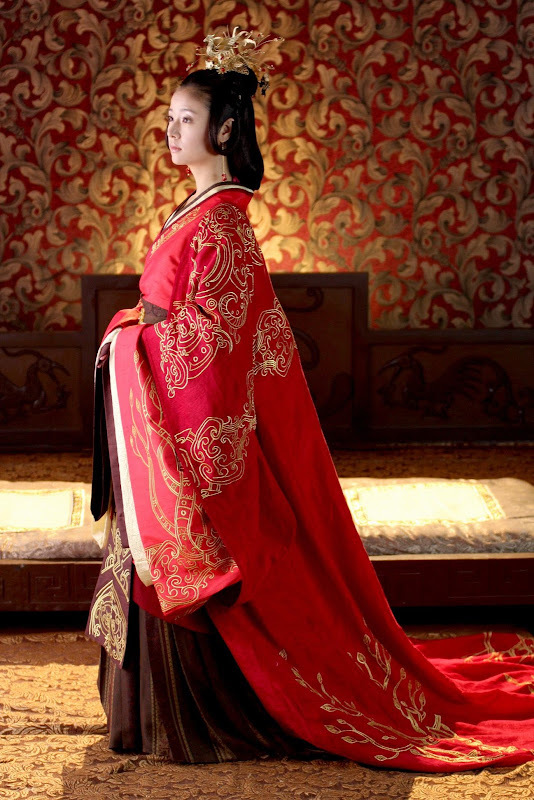 She becomes a confidante to the Empress Dowager's granddaughter Yan (Su Qing). To hold on to her lust for power, Empress Dowager arranges for Yunxi to become Liu Heng's (Sammul Chan) woman so that she can spy on the enemy. 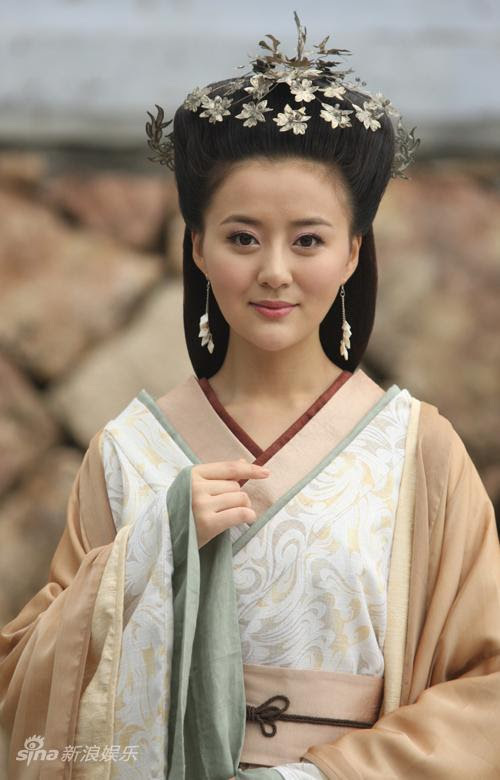 Despite her precarious position, Yunxi falls in love with Liu Heng who walks a kingly path with her by his side. 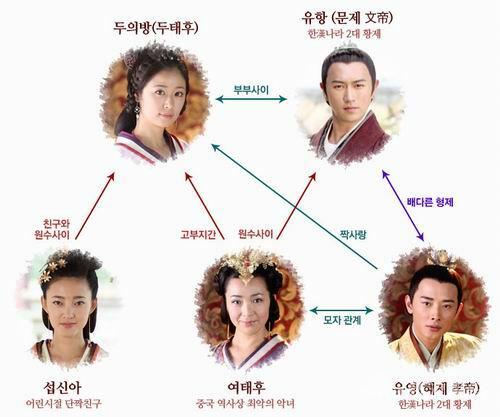 However, power comes with a price and Yunxi realizes that the palace machinations are turning those that she loves against each other. On his deathbed, Liu Qi wished to see Yi Fang one last time but Yi Fang refuses. 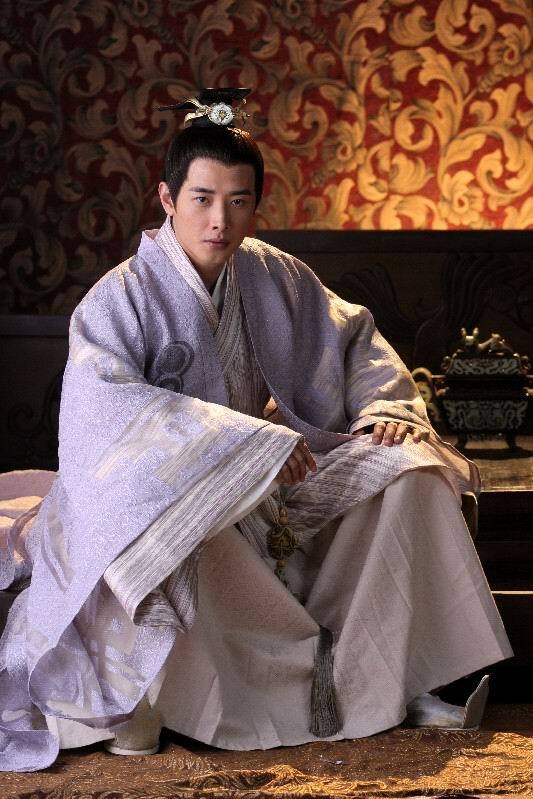 Liu Zhi succeeds the throne after Liu Qi's death and changes his name to Liu Che. While Liu Che was practicing martial arts, Li Miaoren's attempt to push him into the water becomes her downfall as she falls into the water and exposes her evildoings. Wang Zhi becomes the rightful Empress. 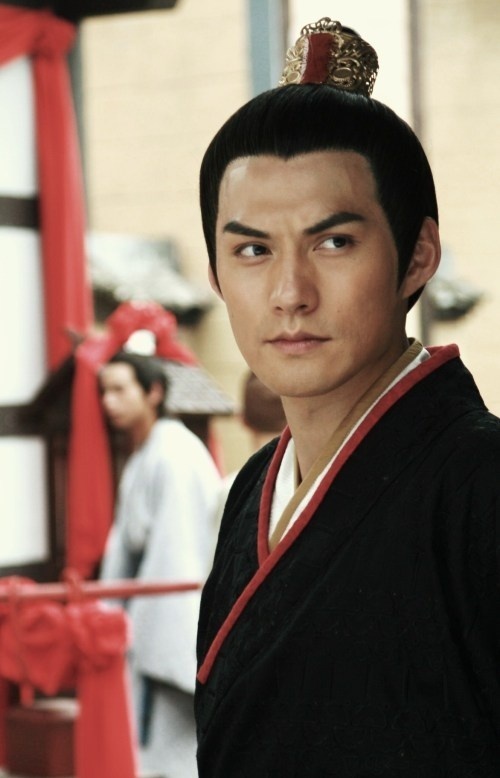 Yi Fang arrives at Shang Lin Yuan and overhears Liu Zhi arguing with Ah Jiao. Yi Fang learns that it was Princess Guantao who sent assassins to murder Liu Wu and that she mistakenly blamed Liu Qi for it. Yi Fang is taken over by regret and her illness worsens. Liu Zhi requests for permission to attack Xiongnu. 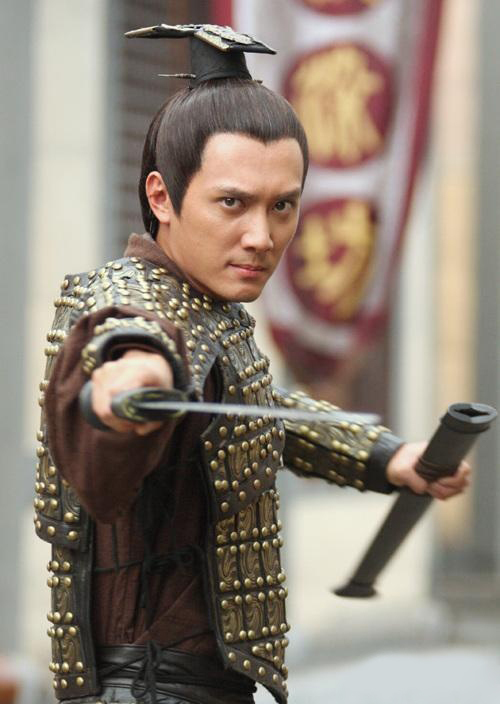 Yi Fang grants him the military seal and tells him to grow their strength and wait for the opportune moment. Wang Zhi takes Yi Fang to meet the new arrivals in the palace. Yi Fang sees Wei Zifu and finds that Zifu reminds her of her younger self. It is Shun Jian Qing Cheng's first novel that was turned into a drama. There is a scene where Gao Hao had to play the xun, one of the oldest musical instruments in China. When filming began, the actor picked up the instrument and started playing a tune. It turns out that he had practiced in private. 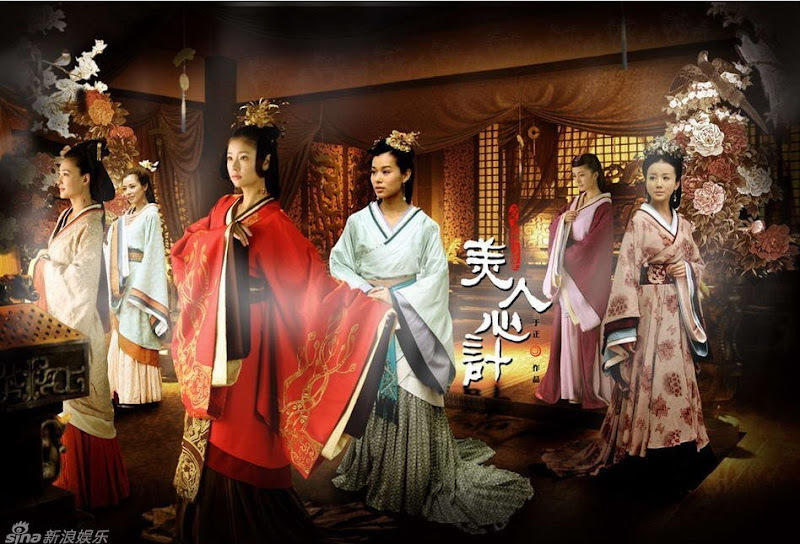 It is one of Yu Zheng's hit dramas. Although Ruby Lin is already an established actress, she reached another level of fame in China because of the drama. 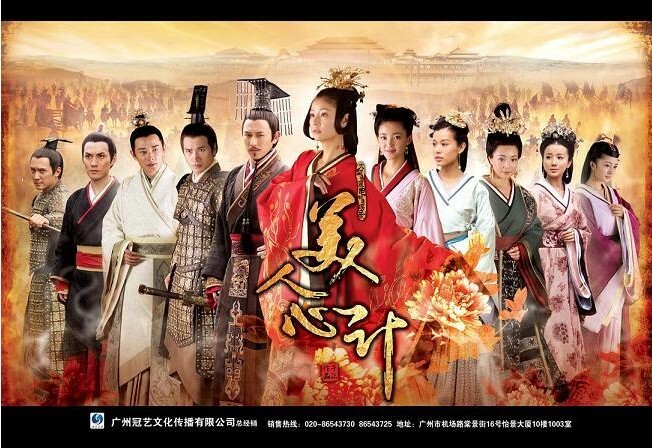 It is one of the highest-rated Chinese TV series in 2010. Empress Dou is the wife of Emperor Wen and the mother of Emperor Jing. Her Taoist beliefs were a major influence to the imperial rule at the time. Let us know why you like Schemes of a Beauty in the comments section. Please also share these fun facts using the social media buttons below.